Seven points from four games so far, plus a Carabao Cup win over your big local rivals, you must be really pleased with your start to the season? Absolutely delighted! We didn't finish last season well and you often see poor form carry over into the new campaign, so that was the major concern for me. Although Chelsea shot themselves in the foot a bit with two red cards, winning at the home of the champions on the opening day was a great way to get up and running and we'd certainly take being in the top half, above the likes of Liverpool and Arsenal, at this stage. The cup win over Blackburn was a nice bonus too, even if the gulf between the clubs made it a fairly straightforward win. The challenge now will be maintaining the start we've had. Four of those points have come from trips to Chelsea and Tottenham Hotspur, so does that give you added confidence going into Saturday’s game? Definitely. Everyone knows our away record was awful last season so it was vital to see an improvement on that. To take four points from trips to last season's top two is more than we could have dreamed of, really. In hindsight winning at Crystal Palace in April was a big result as it proved to the lads that they could do it - it feels like a mental blockage has been lifted. Obviously we beat Liverpool at home last season too - when Sadio Mane was also unavailable - so that's an extra confidence boost for us. Two goals in two Premier League appearances for your record signing Chris Wood. Will he be Burnley’s biggest threat at Anfield? I think so. I was a bit unsure when we went for him after selling Andre Gray, thinking he was a bit too similar to Sam Vokes, but he seems to be more mobile and have a touch more to his game than the Wales international. His movement and anticipation have both impressed me in his couple of games so far. Wood scored a hat-trick on international duty for New Zealand as well, so he's on fire at the moment. Creatively, we rely a lot on Robbie Brady to provide quality balls into the box, especially from set pieces, although Steven Defour can also unlock a defence if he gets time and space on the ball. How big a blow is the absence of Tom Heaton due to the shoulder injury he picked up against Palace last weekend? 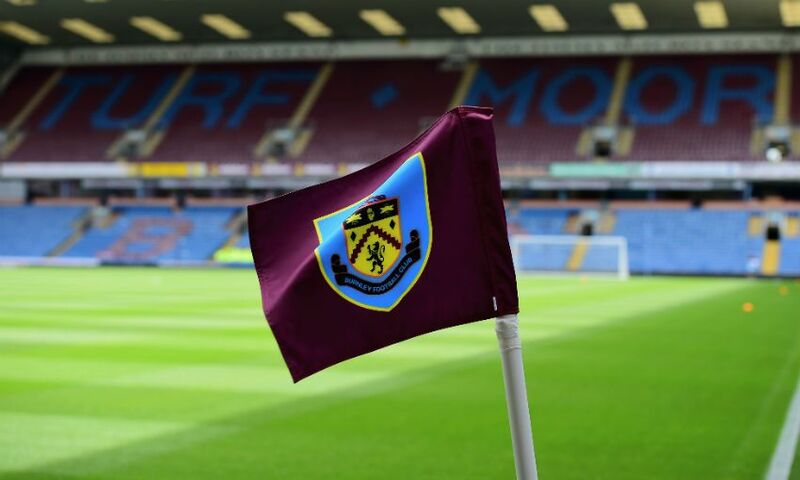 It is a blow but, as Sean Dyche would doubtless say, it gives an opportunity to young Nick Pope, who did really well under a lot of pressure when he came on against Palace. Of course, Heaton is our captain too and we'll miss his leadership and organisational skills, especially as the centre-back partnership of James Tarkowski and Ben Mee is still newish and quite raw. Pope has only conceded one goal in half a dozen games for us, albeit mostly playing in cup matches against lower-league sides, but he has a big reputation and I'm looking forward to seeing how he develops with an extended run in the side. 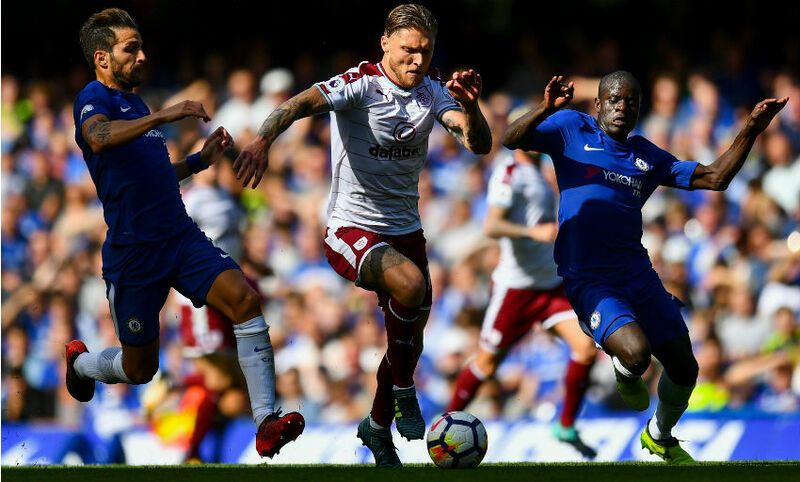 Dyche started with 4-4-2 for the first time in the league this season for the Palace game, pairing Wood and Vokes, but it didn't work that well, despite the win, and a change back to 4-5-1 might be more suitable, especially in a game where we're highly likely to be starved of possession. The formation might depend on whether Jeff Hendrick recovers from a thigh injury in time as we don't have a lot of depth in central midfield. The win against Liverpool at the Turf last season will be the blueprint - press high and try and force mistakes and sit deep when we don't have the ball to negate the pace of the likes of Mohamed Salah. It won't be pretty to watch, but it might work! What have you made of Liverpool so far this season? Difficult to say after the Manchester City game, although you'd expect there will be a reaction from a heavy loss like that. The pace in Liverpool's attack makes them very hard to stop when they get going, but Mane not playing is a big boost for us. When he was missing for the game at the Turf last year it let us defend our box and restrict Liverpool mostly to hopeful efforts from distance. I fully expect Jürgen Klopp to demand a response from the defeat at City and it could be a tough afternoon for us. Our hope is we can stay in the game as long as possible, but a narrow defeat wouldn't be too disappointing given our fine start. I'll say 2-1 Liverpool, the same as last season.